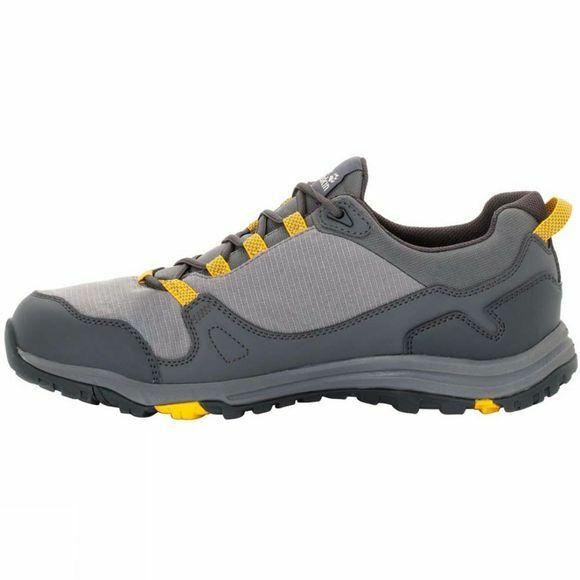 The Mens Activate Texapore Low Shoe from Jack Wolfskin was made for people who live every day to the max. 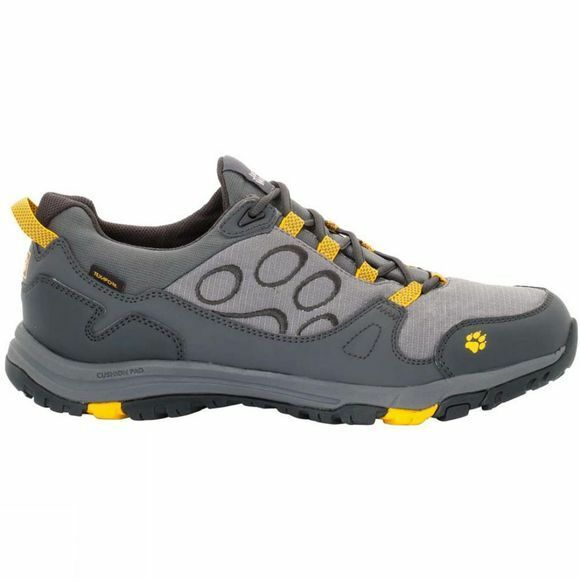 This sporty, versatile and lightweight shoe supports you every step of the way, whether you're on a spontaneous day trip to the countryside or a post-work stroll down by the river. And if your enthusiasm takes you a bit too close to the water's edge, your feet will still stay dry. The waterproof Texapore membrane makes sure of that. The lightweight, flexible sole provides good grip on paths, grass and trails. It cushions your foot so well that you'll still be feeling fit on the home straight.